Even though hiring new workers continues to be a challenge for Minnesota manufacturers, they remain optimistic about their future. Those key points were among the highlights of the annual State of Manufacturing event held the morning of June 1 in Morris, Minn.
For the tenth straight year, Enterprise Minnesota surveyed hundreds of manufacturers throughout the state to check the pulse of the industry, including key employers in west central Minnesota. Enterprise Minnesota President and CEO Bob Kill, who presented the findings to more than 50 attendees, said the challenge of finding qualified workers may not be quite right. Kill noted that for the first time in their survey, the deepening worker shortage is starting to be considered as an impediment to future growth. And yet the survey showed great confidence in manufacturing. From a financial perspective, 93 percent of the respondents felt positive about their future. “Since we started doing these surveys, manufacturers have shown increasing optimism,” Kill said. Following Kill’s presentation, a three-person panel of local manufacturing representatives fielded questions. Scott Arndt, Director of Human Resources for Superior Industries, Inc., in Morris, said the area has strong manufacturing.  And his company has implemented many initiatives to help attract and maintain a workforce. “We work with the tech schools in Wahpeton, Willmar and Alexandria,” he said. Superior has been involved with many local high schools in introducing students to manufacturing. Arndt also pointed out how Superior helps those nearing retirement to “ease” out of the job. Superior gives workers an option of reducing their hours prior to leaving so that they can help mentor their replacement and get used to having more unstructured time. Slowly getting used to retirement for someone who has worked all their life can be helpful for both company and retiree in that transition, Arndt noted. Becoming more productive by embracing technology is a good growth strategy, said Ed Bolas, CFO of DyCast Specialties of Starbuck. He reflected on how his company has embraced new technologies to become more competitive. “Without automation, we couldn’t have the productivity we have,” he said, “We train in-house or bring trainers in so our current employees can use our new automation.” It’s a strategy that helps DyCast and its employees to continue to grow, he said. Other panelists agreed that using technology isn’t about “bringing in robots” as it is about remaining competitive and retaining employees bringing in new technologies was for the workers as much as for the company. “Maximizing productivity is the number one way companies are navigating the worker shortage,” Kill said. 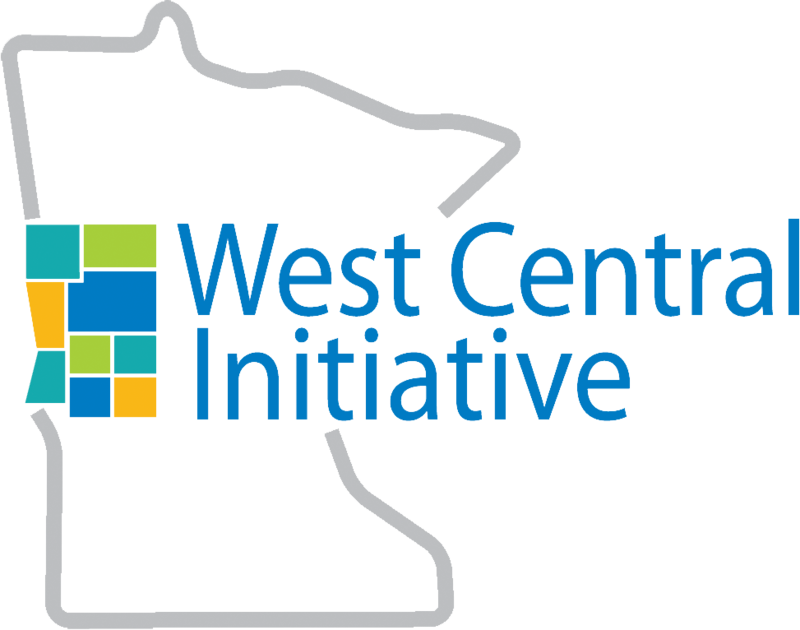 West Central Initiative was a key sponsor of the west central Minnesota tour event.